What is coffee’s biggest functionality? What does it represent? It’s everybody’s daily wake-up drink. Many of us wouldn’t be able to go through the day without our steaming mugs of caffeine. The world’s top coffee retail giant, Nescafe, decided that it was time to own the space with an added dash of technology in the mix. It has created an Alarm Cap that is designed to encourage people to get up from bed and immediately pour a cup of coffee to turn off the alarm. The alarm only shuts off when the lid is twisted and removed from the container – a move that should prompt the newly-woken up person to scoop up some of that coffee into a cup. 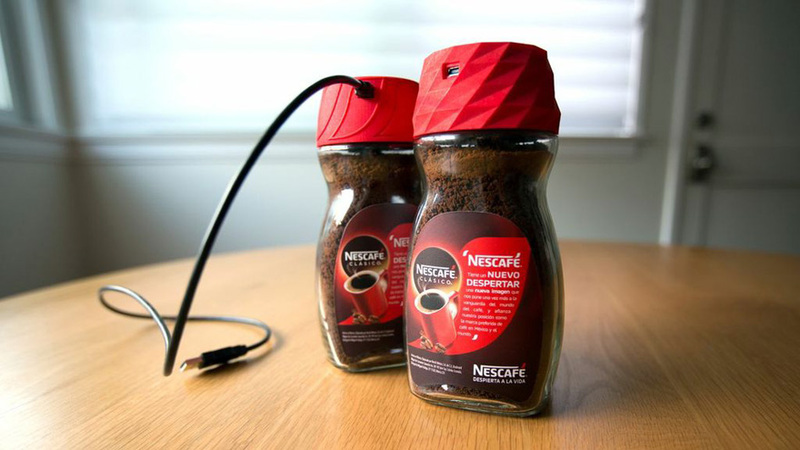 The Nescafé Alarm Cap runs on a custom-built Arduino Platform and is entirely 3D-printed and assembled in California. The coffee jar lid has an LED interface on its underside and comes with seven different alarm tones that are synchronized with small pulsing lights. The tones were specially designed to gently wake and stimulate the mind and would only turn off when the lid is twisted open. 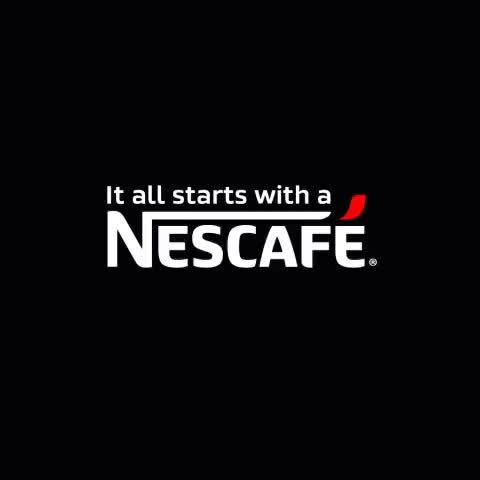 This campaign is based on a great insight and Nescafe explores the need-gap in a very efficient manner. The whiff of their coffee that escapes the jar when the cap is twisted can get addictive in a good way. It may sub-consciously train our minds to crave for the scent each morning in this manner, which in turn, may lead to brand loyalists. Not only is this campaign insightful but it’s a great proposition for the brand to pursue.